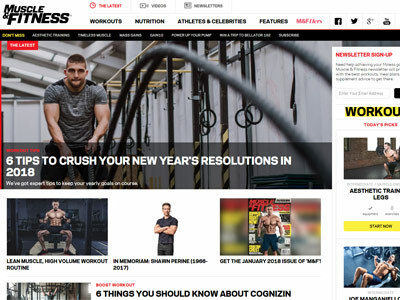 Muscle and Fitness provides it's readers with practical workout and nutrition advice that they can follow to get in better shape. 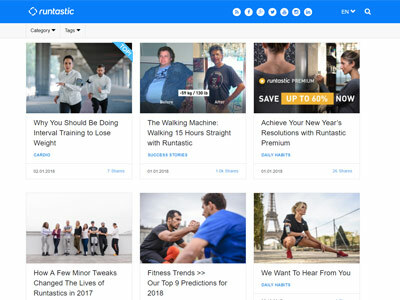 The Runtastic blog covers aspects of health, fitness, nutrition and weight-loss through it's detailed articles and mobile phone apps. BreakingMuscle provides advice and information on fitness, workouts and healthy eating, as well as selling coaching tutorials. 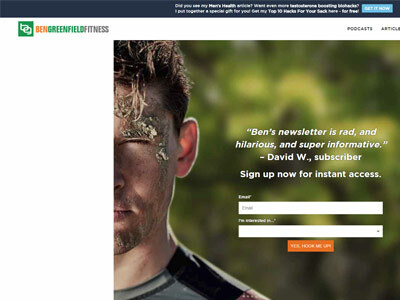 Ben Greenfield Fitness provides advice and information across all aspects of fitness, the site supplies coaching, supplements and gear for sale. 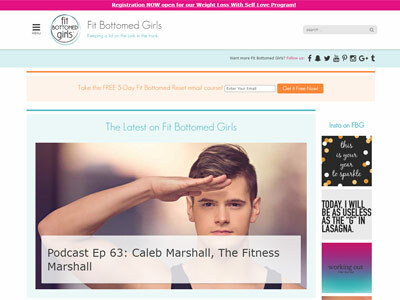 Fit Bottomed Girls provides articles on podcasts featuring health information and workout advice, the site also features fat-loss coaching. Nerd Fitness provides both personalised coaching and a community to help it's members to lose weight, gain strength and become healthier. 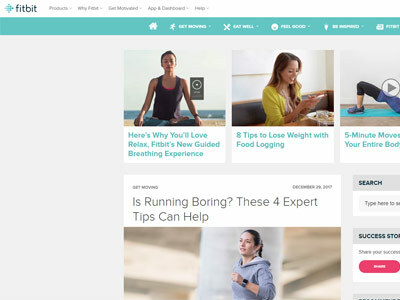 Fitbit.com provides advice, help and inspiration for those looking to reach fitness and health goals, the site also supplies it's own Fitbit products. 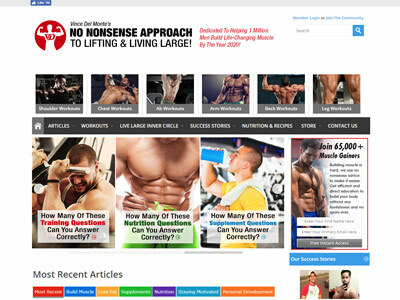 Born Fitness is a resource of fitness and nutrition knowledge, the site also offers its own coaching programme. 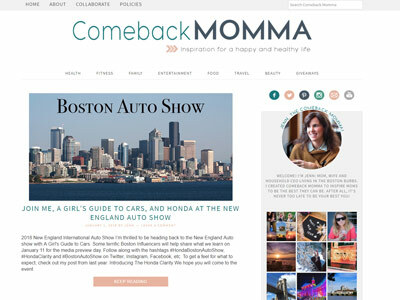 CombackMomma provides inspiration for a happy and healthy life through articles on health, fitness, food and so much more. 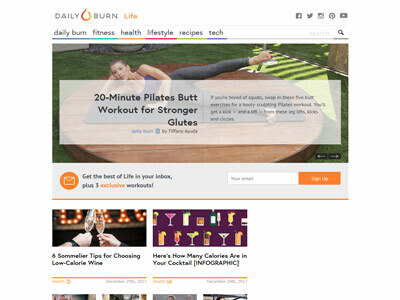 Daily Burn helps it's audience to eat healthier and become fitter with a series of guides and tutorials. 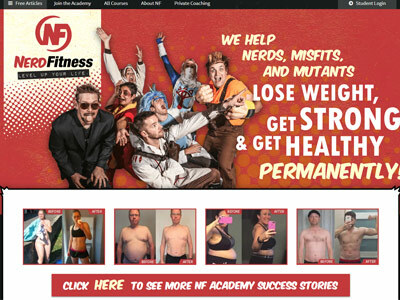 Muscle For Life shares articles and podcasts on building muscle and burning fat, they also provide custom coaching and meal plans. 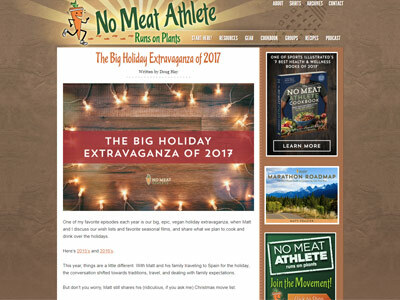 No Meat Athlete explains how you can get enough protein, burn fat and build muscle without the need for meat. 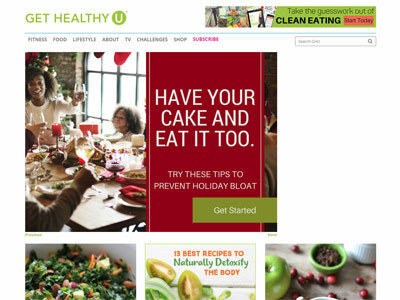 Get Healthy U provides guides on how to maintain a happy and healthy life, as well as having an E-Course for it's audience to improve their health. 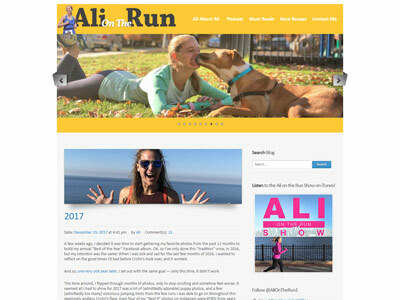 Ali On The Run is a running related podcast featuring interviews with influential industry experts, the shows link out to products discussed in the episodes. Blogilates is a fun and innovative exercise site featuring various workouts, food advice and a clothing range. 12 Minute Athlete is a HIIT workout site which provides it's own exercise app and fitness equipment. 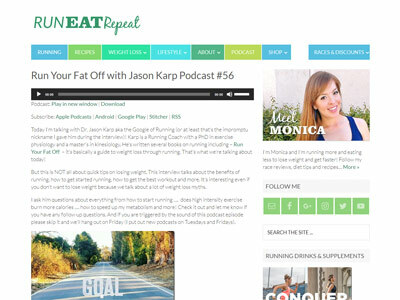 Run Eat Repeat is a site which covers running, recipes, weight loss and lifestyle topics through it's articles and podcast series. 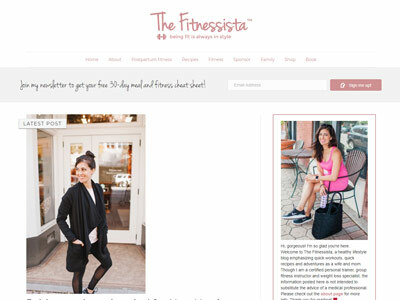 The Fitnessista offers information and guidance on fitness, recipes, family and lifestyle through a range of books and online articles. 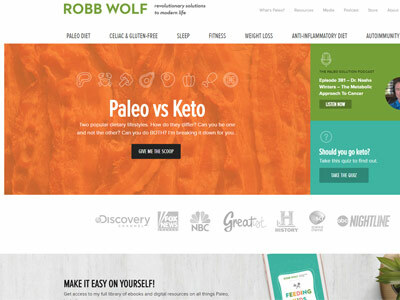 Robb Wolf offers revolutionary solutions to modern life through his podcast on topics such as diet, fitness, weight-loss and health. 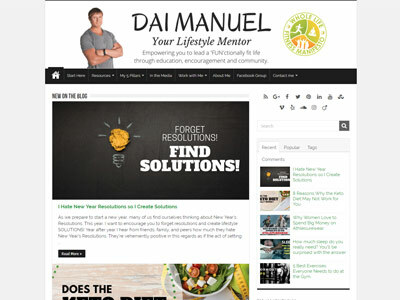 Dai Manuel is a lifestyle mentor who bases his teachings on fun, fitness, family, faith and finances. He offers a coaching programme for his readers. 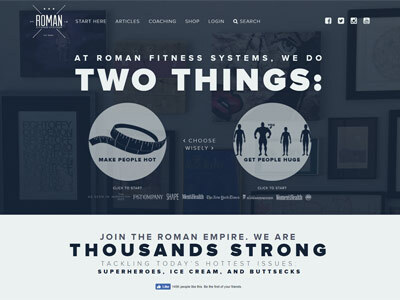 Roman Fitness Systems teaches people to build strength and muscle through their various books, coaching and programmes. 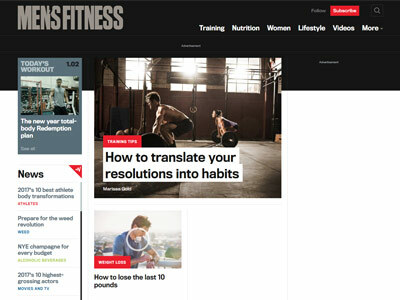 Men's Fitness teaches it readers with articles all about lifestyle, relationships, grooming, training and nutrition. Gymtalk covers everything you'll need on your journey to a better diet, a better routine and a better you. Preppy Runner shows it's audience how to live a healthy and active life, whilst sharing issues of weight and mental health. Running coaching is also offered through the site. Scooby's Workshop provides guides on exercises, weight-loss and nutrition whilst also providing tools and a forum to help you on your journey. 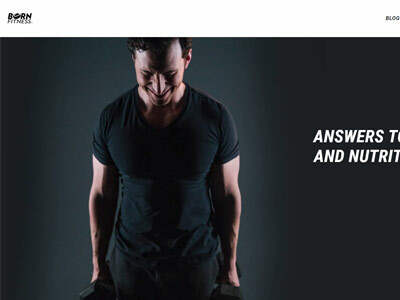 Tony Gentilcore teaches people how to increase their physical capabilities through articles on the site, coaching and programmes he offers and a number of products for sale. Vince Del Monte offers a no nonsense approach to weight lifting, workouts and nutrition. As well as articles on the site there is also an online course available. 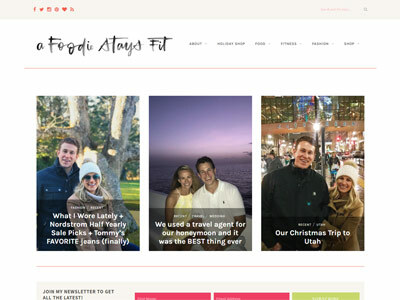 A Foodie Stays Fit is running and lifestyle blog which features stories, advice and recommended products. 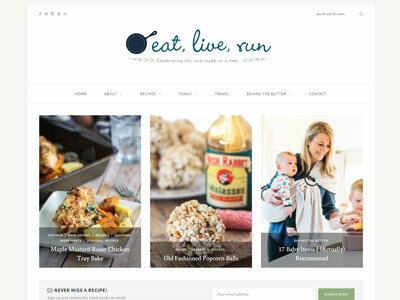 Eat, Live, Run is ultimately a lifestyle and health blog offering food recipes, as well as family and travel inspiration. 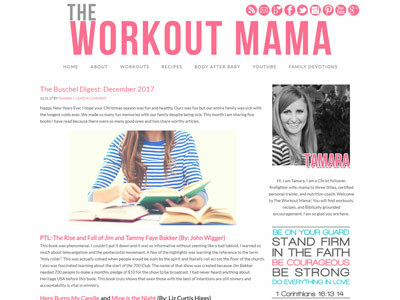 The Workout Mama, ran by a personal trainer and nutrition coach covers topics such as workouts, recipes and motherhood through articles on the site. 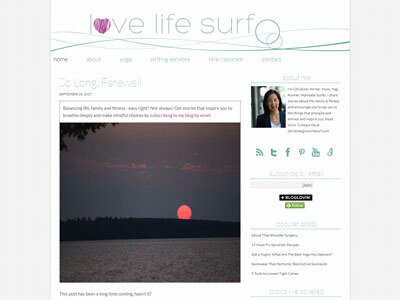 Love Life Surf shares stories on life, family and fitness, as well as encouraging it's audience to try things that energise and enliven them. 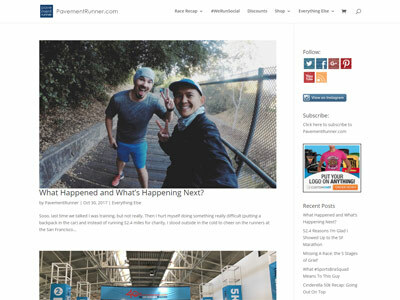 Pavement Runner reviews running events and gear, through the articles on the site, they also have an online store. 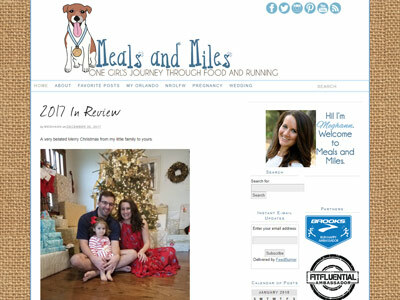 Meals and Miles is a personal blog detailing Meghann's journey through food, family and running. 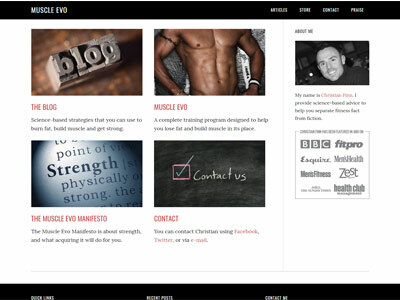 Muscle Evo provides science-based advice to help it's readers to separate fitness fact from fiction. 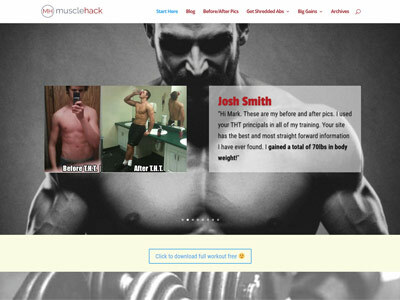 Muscle Hack teaches how to shed fat and build muscle through a series of articles and with use of it's T.H.T. workout programme. 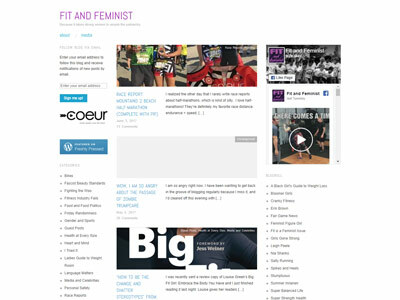 Fit and Feminist is a health and fitness blog which is taken from a feminists perspective. Natalie Jill Fitness provides guidance on nutrition and fitness to her audience through articles and programmes featured on the site. 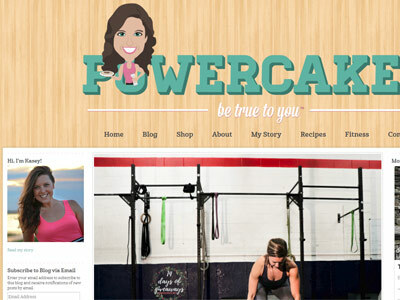 Powercakes shows how to eat right and train effectively through the articles on site and their paid online training programmes. 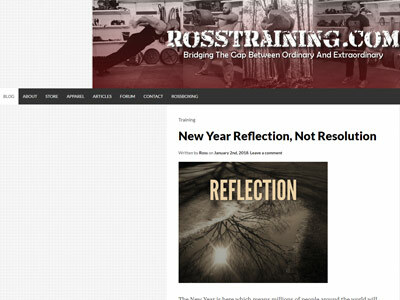 Ross Training teaches people to go from ordinary to extraordinary with the help of their articles and forum. 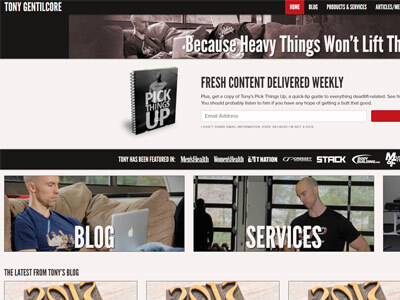 The site also has it's own coaching and apparel range. 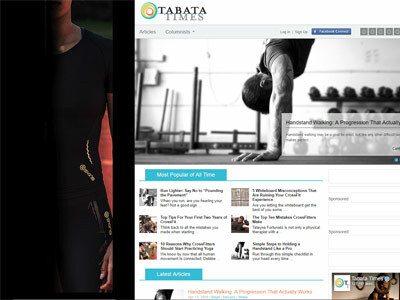 Tabata Times offers advice on weight lifting and CrossFit through informative articles featured on the site. 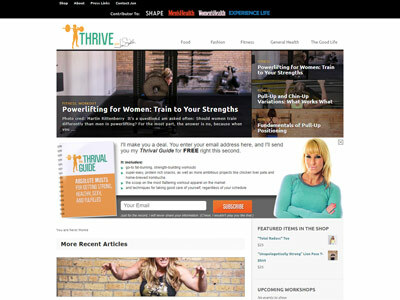 Jen Sinkler offering weight training advice and guidance specifically for Women in her site's articles and using workshops for her audience. 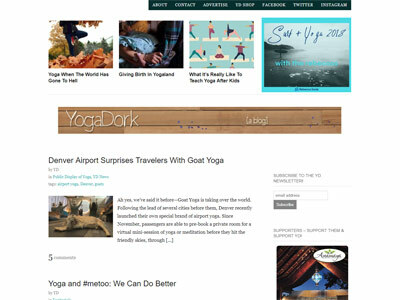 Yogadork is an online resource to all things yoga with their informative articles, the site also has it's own range of yoga apparel. 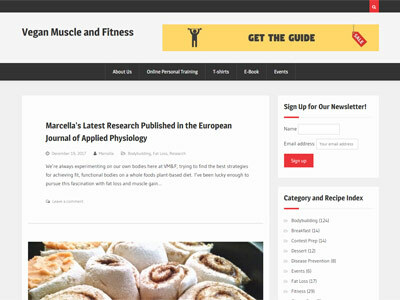 Vegan Muscle and Fitness offers vegan based online personal training and recipe guidance through a series of articles and an eBook. Did you know? 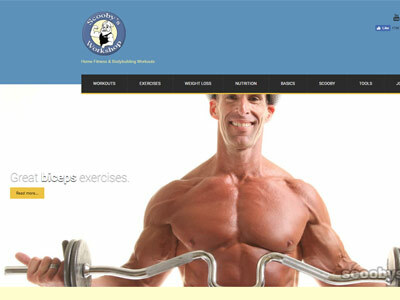 Search engine traffic is the primary source of visitors to most of the fitness blogs above.